College Medical Center, formerly Pacific Hospital of Long Beach, is a community-based teaching hospital located in Long Beach, California. 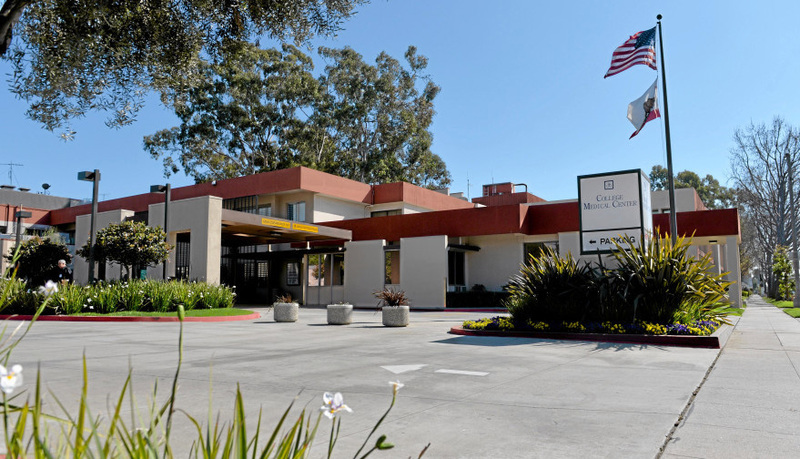 Authorities allege that state senator Ronald Calderon took bribes from Michael Drobot, the former owner of Pacific Hospital in Long Beach. Calderon has been indicted in a corruption case accused of taking about $100,000 in bribes. Two more Southern California physicians have been indicted as part of an ongoing federal investigation into an alleged health care fraud scheme suspected of involving illegal kickbacks. Jacob Tauber, 66, and Serge Obukhoff, 62, were indicted by a federal Grand Jury late last week in connection to a suspected scheme that involved medical professionals accused of receiving more than $40 million in exchange for referring patients for surgeries and other services at Pacific Hospital in Long Beach, according to the U.S. Attorney’s Office.